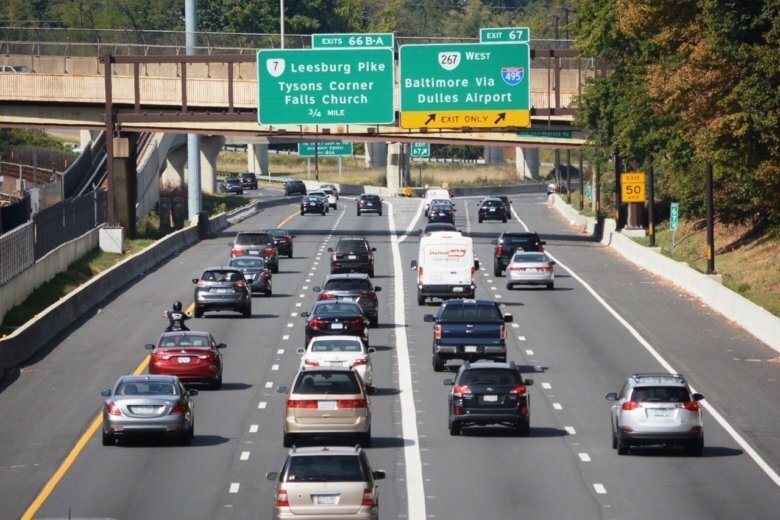 In addition to ongoing construction work on large projects, Virginia’s transportation innovation head is recommending $30 million in high-tech projects on I-95 roughly from the Capital Beltway to Kings Dominion. 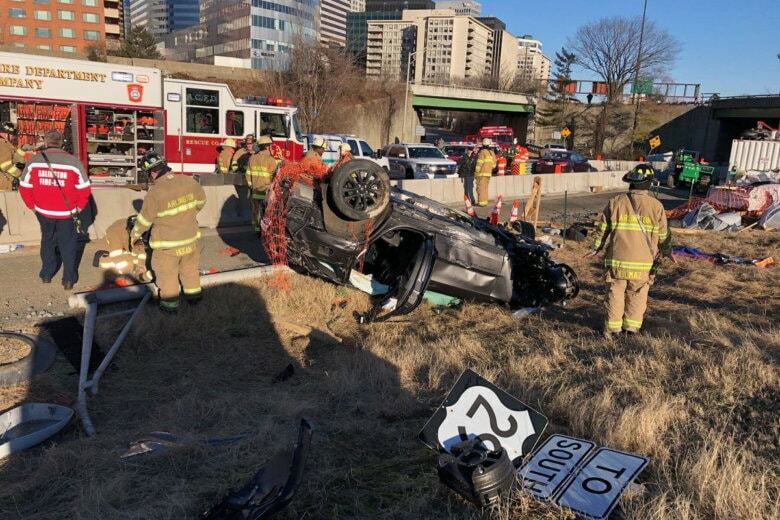 One person is in a hospital after their vehicle went over a bridge on Interstate 66 Monday morning. 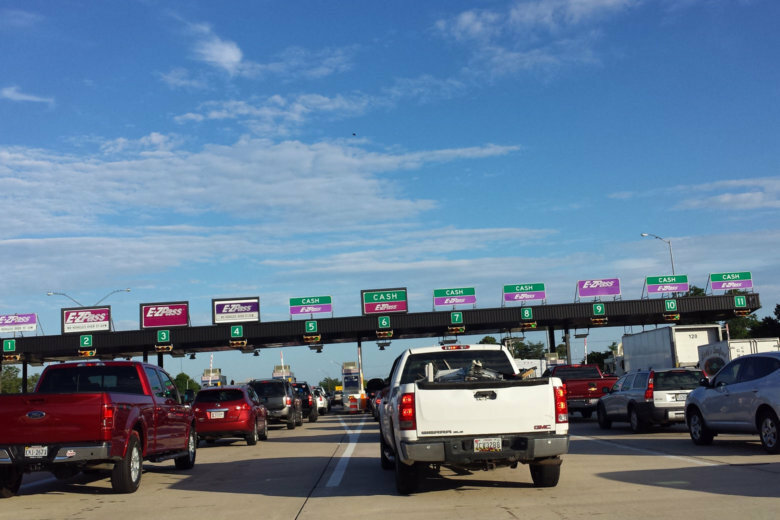 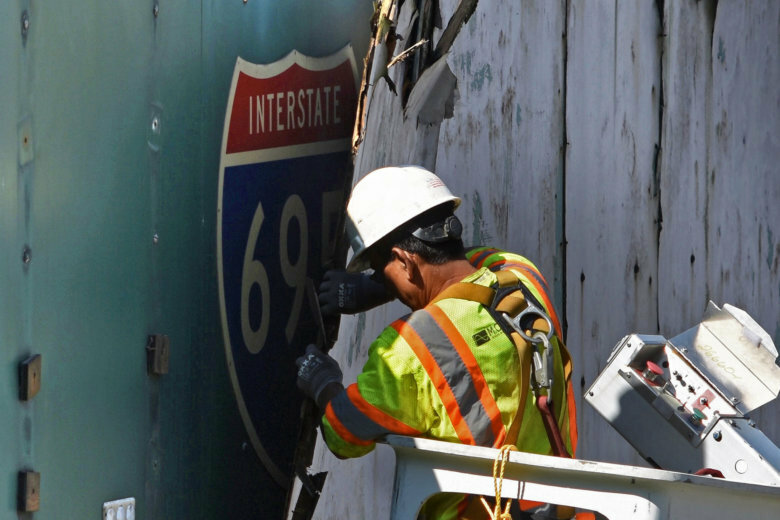 I-66 tolls turn 1 year old — Are they working? 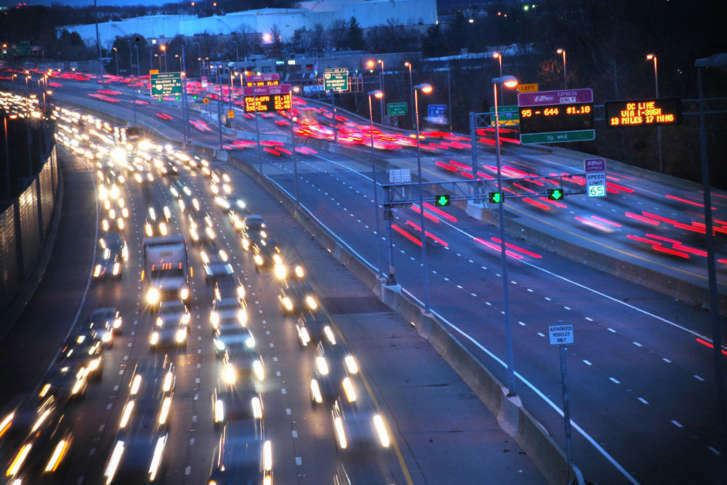 An average of 13,946 vehicles with at least two total people inside and an E-ZPass Flex in HOV mode have used the road each day during the expanded hours and an average of 18,279 vehicles pay a toll each weekday, a Department of Transportation review of the first year with the new rules said. 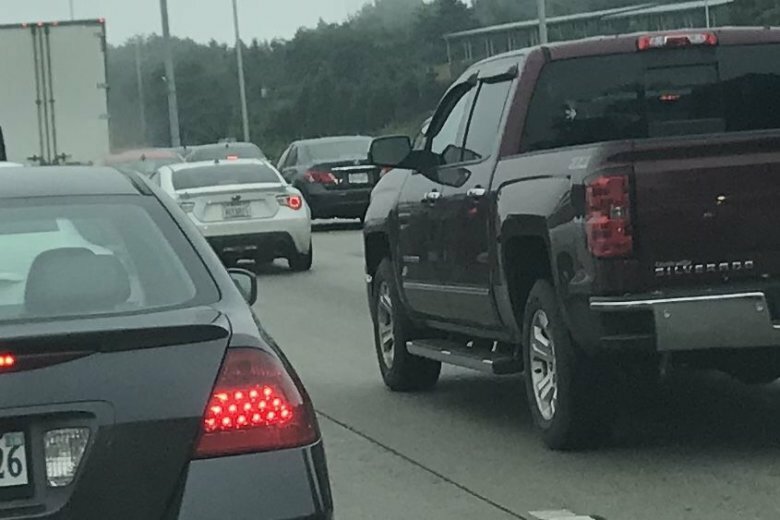 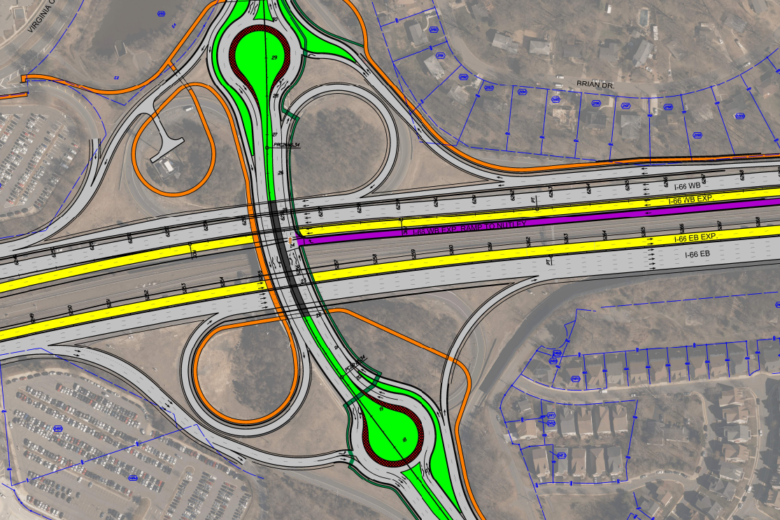 Designs for two HOV or toll lanes each way on Interstate 66 between the Capital Beltway and Gainesville are still going through some significant changes, months after construction began. 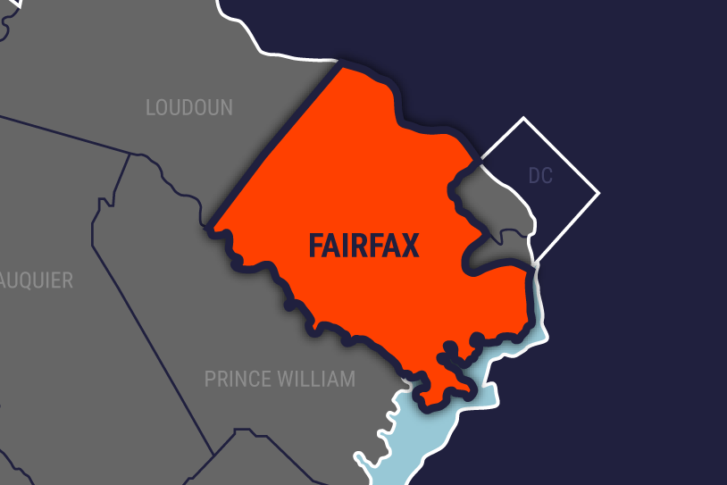 The first crash, involving four vehicles, killed a Manassas man and sent two other drivers to the hospital. 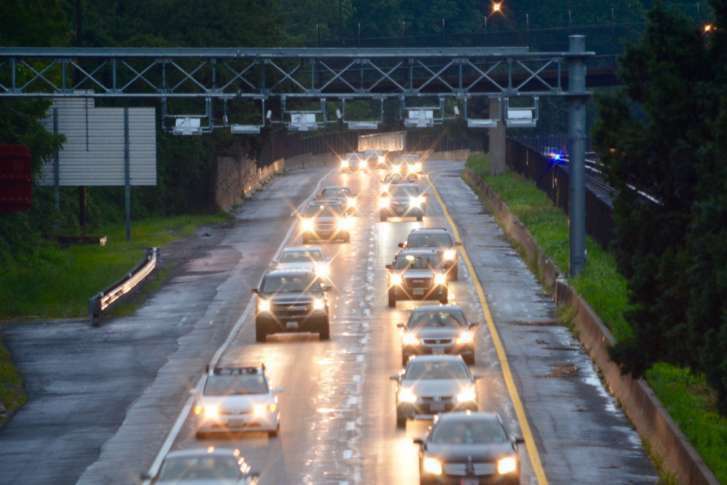 A second accident hours later worsened eastbound traffic. 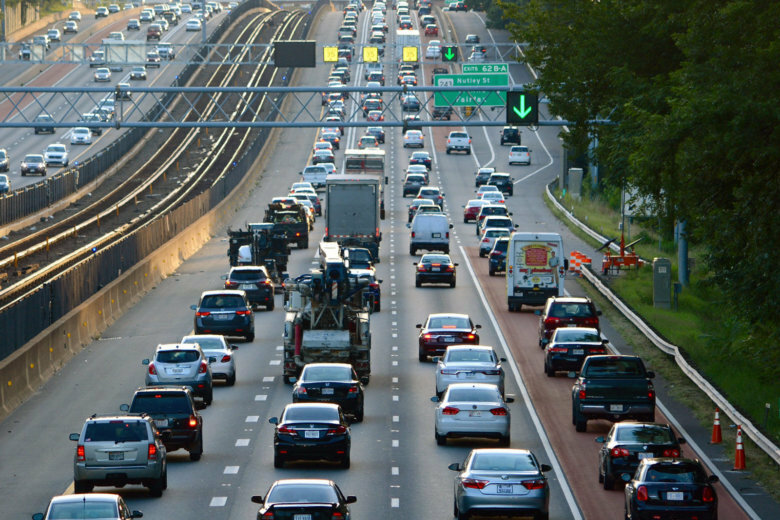 Labor Day marks the last big travel weekend of the summer. 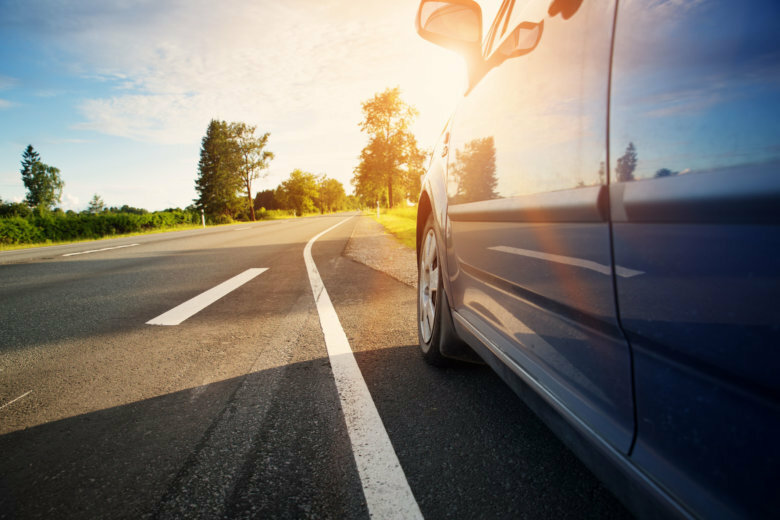 Here’s how to navigate Interstate 95 in Virginia and Maryland’s Chesapeake Bay Bridge — and what to expect on Metro if you’re staying in town.